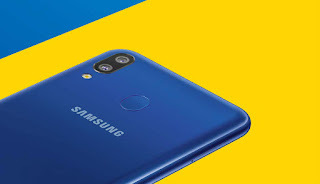 Samsung Galaxy M20 is the upcoming smartphone in a Budget segment with amazing features and this smartphone will be available exclusively in Amazon so you can buy from there and this smartphone will be launching on 28th January 2019. 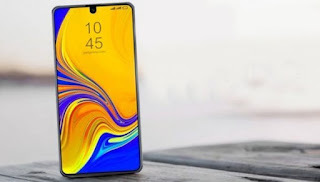 So below I am sharing all the details of this smartphone which you wanted to know and you should know about this smartphone. So let’s get started……. Same goes with this smartphone also this smartphone will be coming with 6.13inches Full HD display and having Octa Core 1.6 GHz processor and having 13+5 MP dual rear camera with LED flash. And in the front, it has an 8MP camera. this smartphone having 3GB RAM and having 32GB onboard memory and this smartphone having 5000 mAh power pack battery and this smartphone you will be getting USB-type and you might also get fast charging QC 3.0 not confirmed. And this smartphone is coming with Android 8.1 oreo (out of the box). And it’s not confirmed that you will get Android Pie or not. 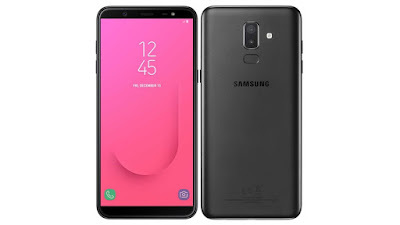 As Samsung this series is going to know as budget segment then this smartphone should become under 14,000 but let see what at what price they launch this smartphone in India and if they launch this smartphone on high price then they will be going to lose this series as well as because at this time Indian market is too much aggressive in the budget segment so I am hoping they launch this smartphone under 14,000 let see I will update you when they launch this smartphone. So this smartphone is coming on 28th January 2019 and might be after launch it will be available within a week exclusively in Amazon. 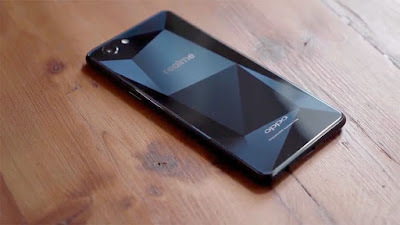 so this smartphone is coming on 28the January 2019 but which is a good thing if they laugh this smartphone in the month of February then it could be a problem for them but now they are launching this smartphone in the month of January then they should launch in the correct price otherwise redmi or realme going to kill Samsung market.